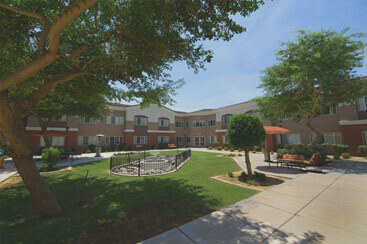 Chaparral Winds is a beautiful Assisted Living Community near Sun City, Arizona. 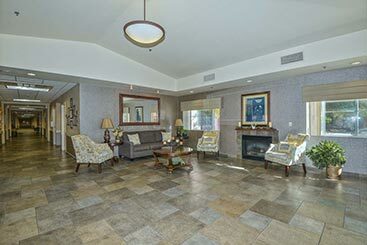 Our Retirement Community provides large studio, one-and two-bedroom apartments with ample space for our residents’ furniture, clothing and personal items. 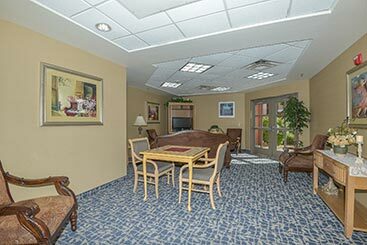 The two-story Assisted Living Building is built around a courtyard that is a focal point for activities and also provides beautiful views from the apartments surrounding this lush garden setting. Gorgeous sunrise, sunset and mountain views are available from all other apartments. Prior to moving into our Assisted Living Retirement Community a resident is given a complete assessment by our licensed Chaparral Winds Staff, in order to develop a personal care plan that is unique to him or her. Our a-la-carte menu of services ensures that each resident only pays for what he or she needs, and makes it convenient to alter the plan of care should the resident’s needs change.